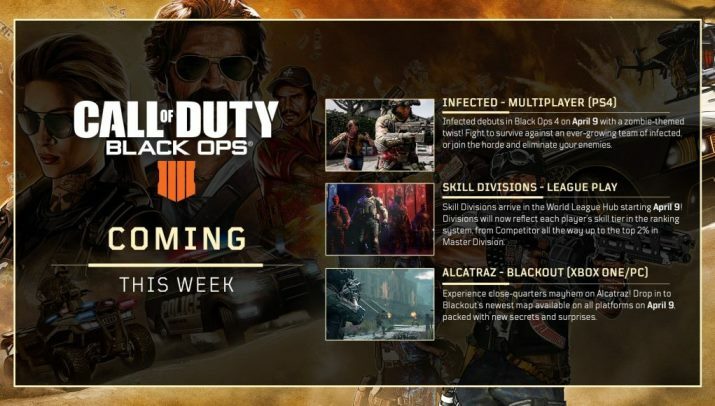 Treyarch has officially posted on Twitter about the contents of all-new week update. 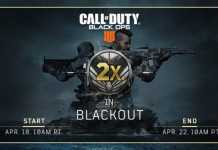 The new Black Ops 4 – Week Update update will go live on April 9th. Talking about the new weekly update. Infected is making its debut in Call of Duty: Black Ops 4. 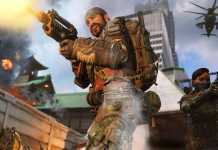 In the new Infected MP mode, the players have to fight the infected enemies. And there is a challenge, more of a twist, rather than just turn into regular soldiers with knives when infected, your avatar will transform into the dead. Other than this, the new Alcatraz map, which debuted last week on PS4, will be available on all platform with the new Black Ops 4 – 9 April update. 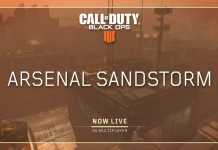 You can check out the full details of the Call of Duty: Black Ops 4 – 9 April Week Update below. Alcatraz – Blackout (Xbox One/PC): Experience close-quarters mayhem on Alcatraz! Drop into Blackout’s newest map available on all platforms on April 9 packed with new secrets and surprises.